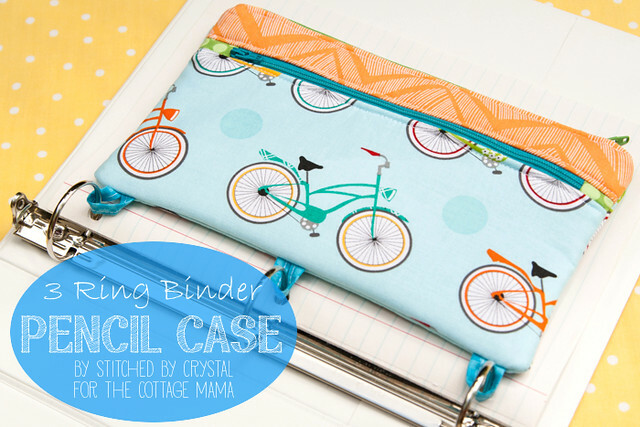 I am over at The Cottage Mama today sharing my tutorial for a 3 ring binder pencil case. Lindsay's blog was one of the first ones I started following back when I first discovered this whole craft blog thing :) So I was pretty excited when she asked if I would do a guest post over on her blog! This 3 ring binder is pretty cute and would be perfect for back-to-school. Go check it out HERE! 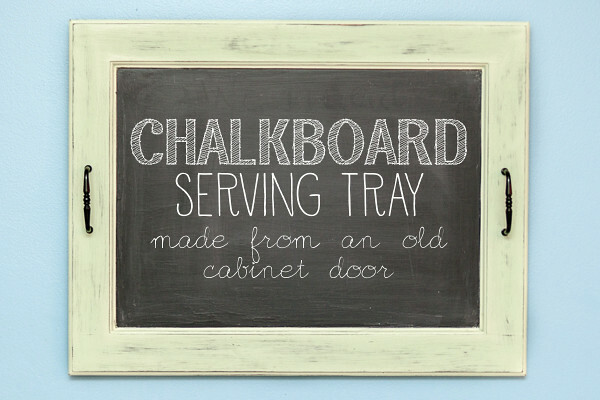 And if you don't get enough of me there, I am also over at So You Think You're Crafty today sharing my tutorial for my winning chalkboard serving tray! You can check out the tray HERE!